Brecon Beacons Tourism Awards 2016 – shortlisted businesses announced, which include Basel Cottage Holidays! Brecon Beacons Tourism are thrilled to announce that a record number of tourism businesses from across the Brecon Beacons have entered the first ever Brecon Beacons Tourism Awards with 32 businesses and community groups being shortlisted. A panel of independent judges whittled down all entries into the announced shortlist. The quality of entries was exceptionally high – many thanks and congratulations to all of those who entered, it was a really tough job judging and shortlisting. ‘It’s fantastic to see such a high number of entries for the first year’s Brecon Beacons Tourism Awards. What’s more, the quality of those entries was outstanding. 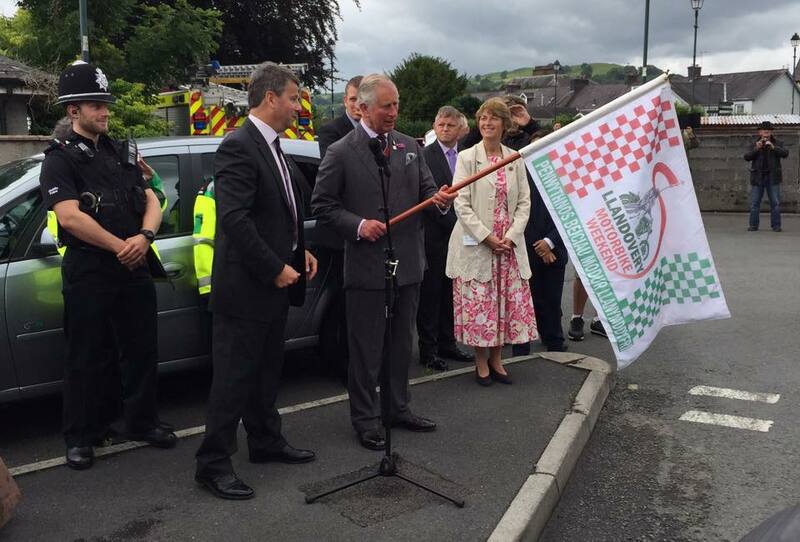 We are very lucky in the Brecon Beacons to have a tourism sector of such high calibre. We look forward to unveiling the winners at the dinner in November’. The Awards Ceremony and Gala Dinner will take place at The Manor Hotel, Crickhowell on the evening of 10th November starting at 6.00pm. The winners will be announced and presented by Visit Wales Year of Adventure Ambassador Tori James and Head of Marketing for Welsh Government Mari Stevens. 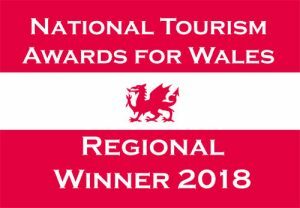 There will be an overall winner announced on the night as well as an unveiling of who has been awarded The Outstanding Contribution to Tourism Award! A number of businesses have come on board as sponsors for this year’s awards including Beacon Beacons Holiday Cottages, GroupAccommodation.com, Pear Communications, Powys County Council, Brecon Beacons National Park Authority, Green Tourism and Neath Port Talbot College Group as well as Visit Wales and The Brecon and Radnor Express being proud supporters. Good luck to all the finalists and we look forward to celebrating with you. This evening event will also be an opportunity for all BBT members to celebrate the fact that Brecon Beacons Tourism is 10 years old!